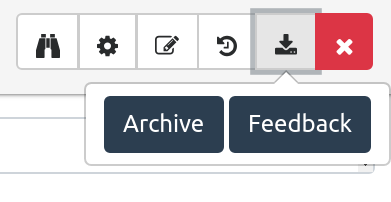 Restyle the download dropdown on the submission page. This looks way better! 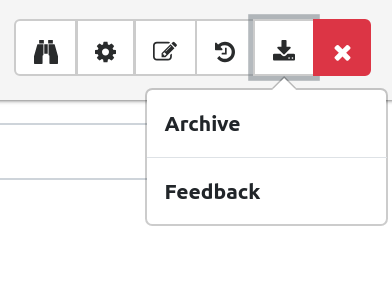 I do think that centered text in the new dropdown would be even better. Merging #595 into master will not change coverage. Powered by Codecov. Last update 26e50b1...e2c4a40. Read the comment docs. Something very strange occurred: I was not correct! Having the text left aligned is better.